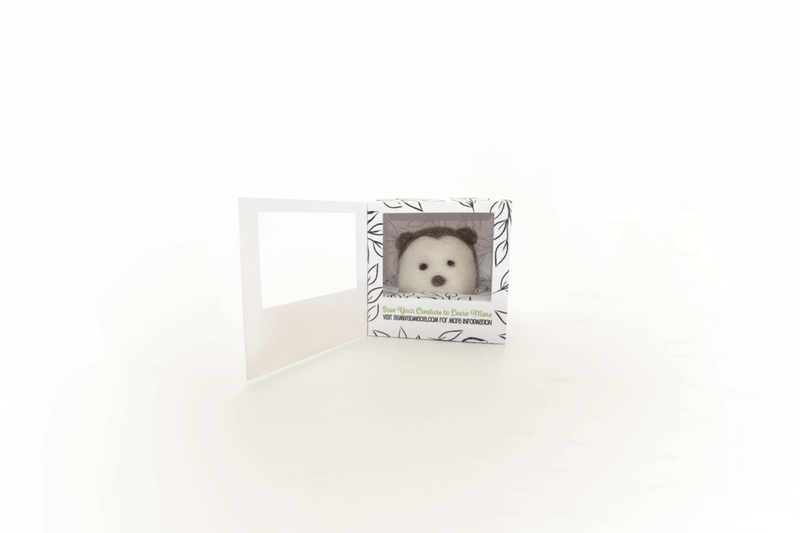 This project focused on creating a packaging design for my own product line of needle felted animals. My goal was to create something that can be utilized in a store setting to protect my needle felted creatures from damage, while also allowing customers to interact with the product. The packaging also features an augmented reality portion that allows customers to learn more about each animal in their natural environment and habitat.